Does Money Trump Message? Does Money Trump Message? 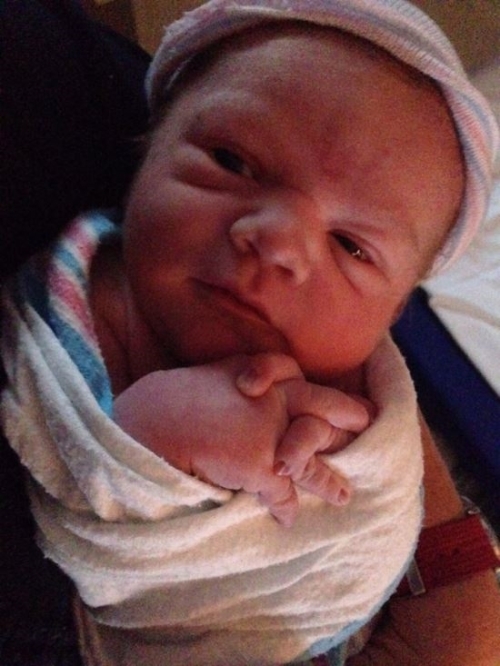 This is a picture of my newest grandchild, Timothy Gordon Davis, who was born last week. He is welcomed by his parents, John and Emily Davis and his three sisters. Our son, John is a credentialed philosopher and judging from the pose, it appears we might have another philosopher in the family. Our newborn grandchild presents living proof that there are some things in life that are more important than money. The intangibles, the memories and the character of our country serve as reminders that there are some valuable things that cannot be bought at any price. Campaigns are waged on the hope that the message of the political candidates will win out over the lies, deceptions and distortions being presented from the opposing side. All of the wrangling we are hearing over the Republican Presidential candidates is an effort to break through the chatter and hear the voice that best resonates with our hearts. Yet, how much of these messages we are hearing are composites of polling results or marketing consultants? 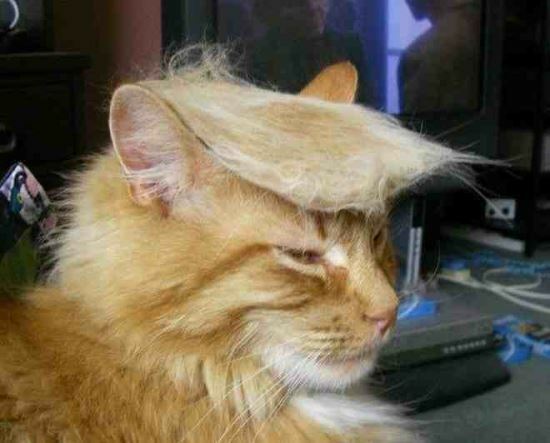 Hear one candidate’s perspective on why he thinks message trumps money on our podcast today. 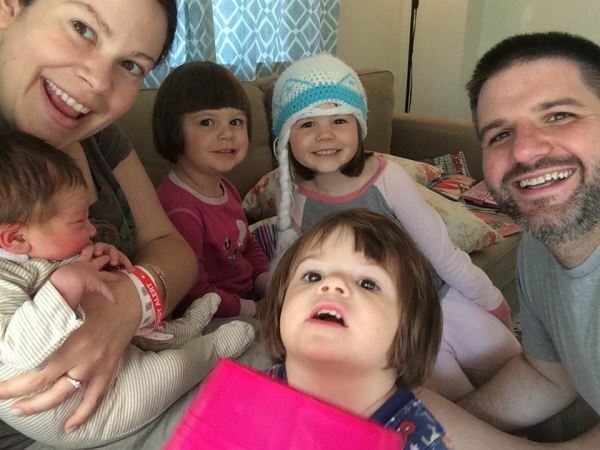 Our son, John and his wife, Emily with their new baby, Timothy Gordon joining his three big sisters, Penelope, Eliana (with the hat) and Cora (in the front). 1.) Listen to our podcast to learn about Bill Eigel’s efforts to make a difference in our county. Bill is a successful businessman in our community. 2.) We send a big thank you to all the kind and conscientious people who have donated to make it possible for us to produce our newsletter and podcast. However, if you have a laptop you are no longer using and want to donate it to the cause, that would be great. If you don’t have a laptop, please consider a donation so that we can buy one. 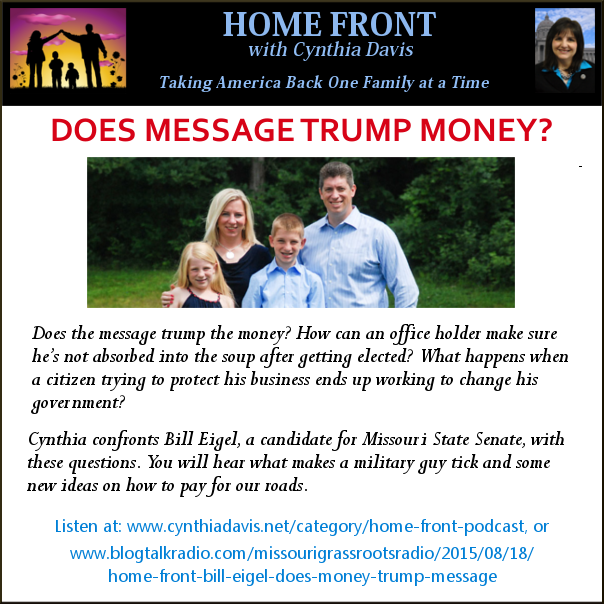 Bill Eigel – Does Money Trump Message?